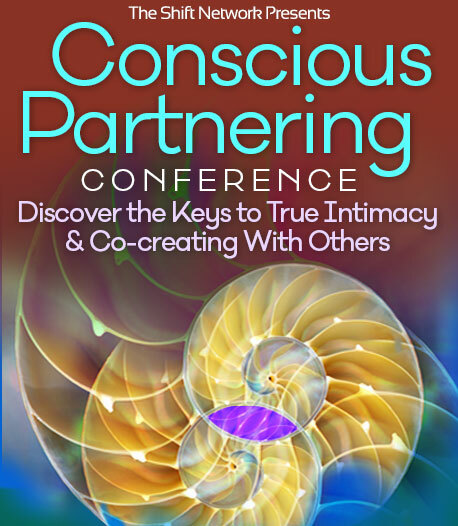 Welcome to the Conscious Partnering Conference Support Center. This event is being presented by The Shift Network. We're excited to offer this incredible online series of transformational speakers, and we're also passionate about providing the best support possible to our participants. I need help purchasing The Conscious Partnering Wisdom Collection. Who do I contact? You can purchase The Conscious Partnering Wisdom Collection by clicking here. I bought The Conscious Partnering Wisdom Collection… How do I access my recordings, downloads, and transcripts? If you haven’t upgraded and want to, you can visit The Conscious Partnering Wisdom Collection page to order now. How can I request a refund for my purchase of The Conscious Partnering Wisdom Collection? For the most part, our customers are very happy with The Shift Network products they buy. However, when you upgrade, your purchase is backed by our complete money-back guarantee. If, for any reason, at any time within 60 days of the date on your receipt you decide The Conscious Partnering Wisdom Collection is not right for you, just click here to request a full refund. We'll cheerfully refund your payment in full within five business days. For all other questions about this event, please click here: support.theshiftnetwork.com or submit a support request directly at https://support.theshiftnetwork.com/hc/en-us/requests/new. Thank you for visiting our Conscious Partnering Conference Customer Support Center!